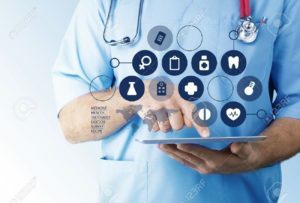 ITCube understands the challenges faced by pharmaceutical companies during drug development process due to increased complexity of trials, global spread of trial, subsequent increased regulatory constrain and various processes running simultaneously under one single journey for market approval. These challenges lead to increased production cost, time and stress levels. 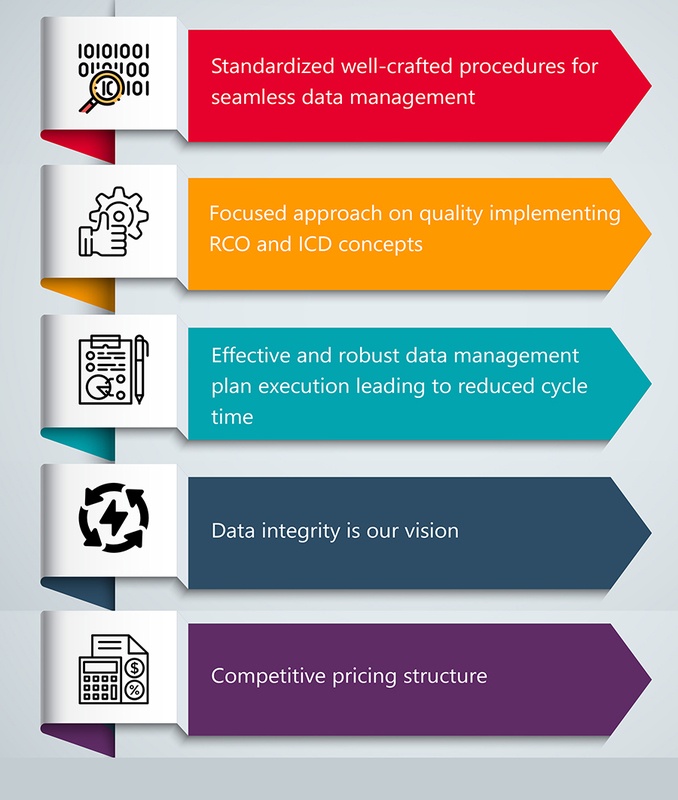 ITCube provides structured standardized solutions with end-to-end clinical data management. 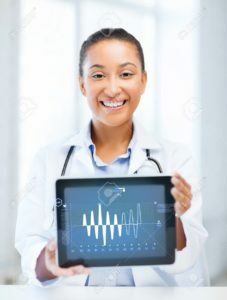 ITCube focuses on phase I to IV trials of all types from pharmaceutical products to medical devices. 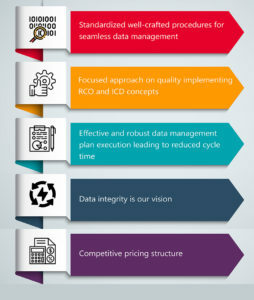 As an established patient data managing company, ITCube provides proficient strategies of six sigma and lean for all the requirements of clinical data management from data collection modules to clean data archiving to achieve ‘Integral data’ status within stipulated time. Our solutions-oriented approach to all endeavors and challenges ensures continuous operational excellence and client satisfaction. Copyright @ 2018 - All rights reserved.